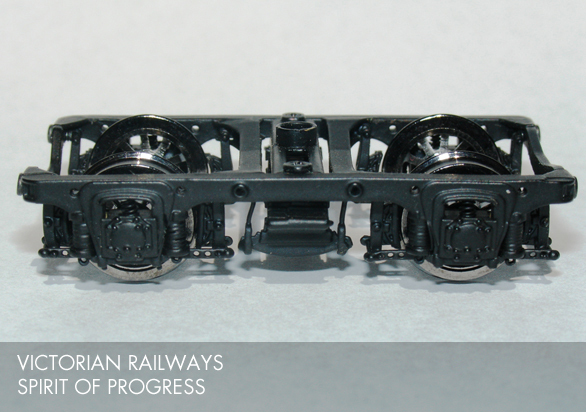 We are pleased to offer the discerning modeller our all brass HO-Scale Australian passenger car bogies. 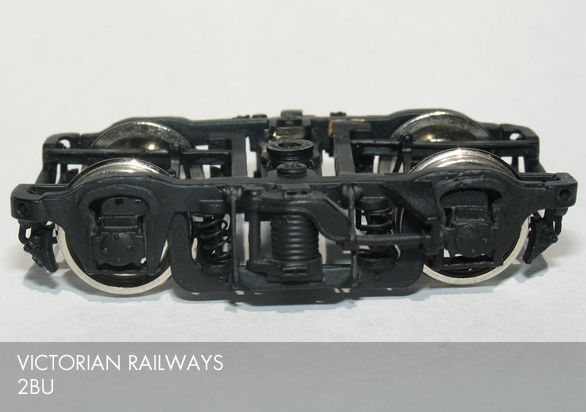 Our bogies are made of brass with sprung axles for smoother operation and come with nickel plated RP25 finescale wheels. 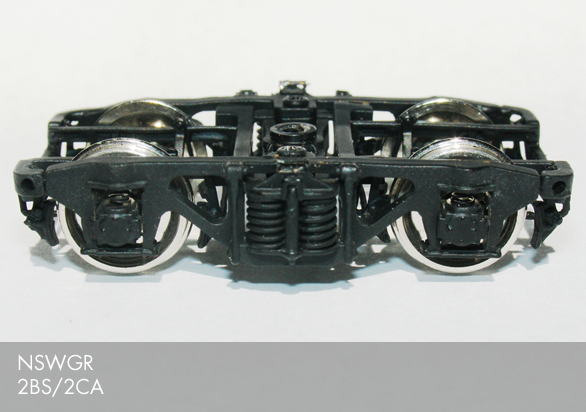 They are factory painted in matte black and are ready to run. Price does not include postage. Prices and specifications are subject to change without notice.